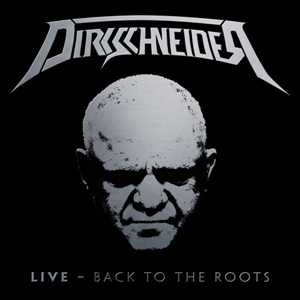 UDO DIRKSCHNEIDER has announced a return to the USA in support of his ACCEPT set, playing only his ACCEPT songs, the songs UDO DIRKSCHNEIDER made famous! Thie 2018 show will be completely different than the 2017 tour and will be the final ACCEPT ONLY shows! All shows will have a VIP meet/greet with early entry. Purchase VIP and tickets via Enter The Vault HERE.